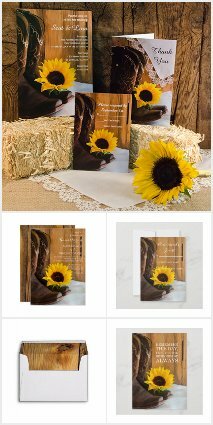 So you have decided that you would like to plan a rustic chic wedding but you are looking for a new twist on the typical country barn theme? Or perhaps you live in a more urban area without a farm you can utilize? 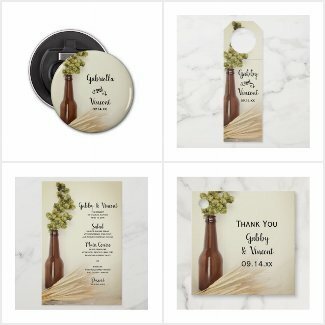 Consider a brewery or beer theme. Micro breweries are popping up all over the country and different craft style beers are becoming quite trendy and fun. This venue in itself can lead to the casual yet classy feel and atmosphere in itself that you may be trying to find. Often they feature old warehouse chic brick walls in the breweries, vintage looking signs and giant metal vats of beers and lagers, all of which can lead to great photo opportunities. While these locales are often very industrial, they can be dressed up with some fancy white table linens, blooming flowers and twinkling white string lights. 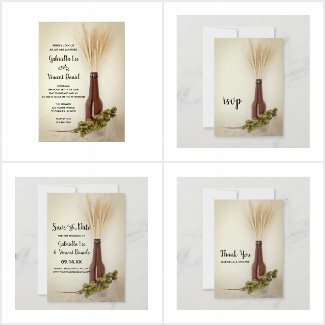 Having microbrew beers as your main alcoholic beverage at your cocktail hour and marriage reception makes wedding planning easy and you will most likely be supporting a local microbrewery business along the way, which is always a plus for your community. 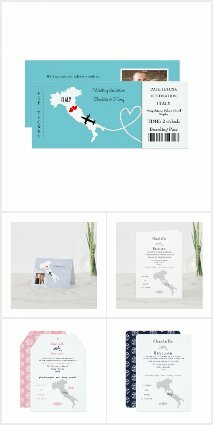 And there is a variety of charming party favors and add ons that you can do with the theme. Personalize koozies, pint glasses, disposable paper napkins or coasters with cute beer themed sayings on them. The typical glass mason jars of a rustic wedding can be traded out for beer bottles or growlers filled with wheat or hops for your centerpieces or table decor. 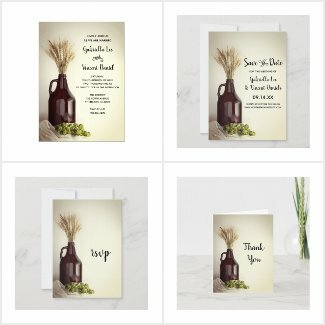 Set a relaxed and elegant tone for your brewery wedding with these charming Growler, Hops and Wheat Brewery Wedding Invitations or Wheat and Hops Brewery Marriage Invites and Party Supplies. 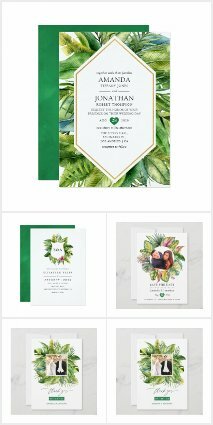 Choose from custom template marriage invitations, rsvp cards, save the date announcements, thank you notes, photo cards and order of ceremony programs.